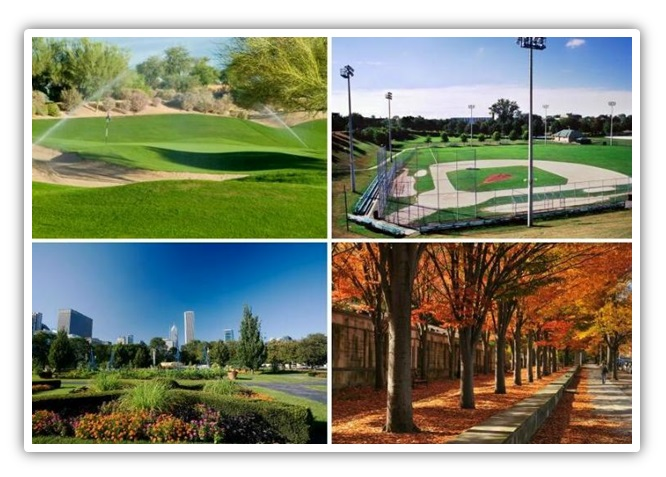 TRIMS Grounds Management Software® is a complete software system that will help save time and money by closely monitoring costs, inventory, facility and equipment maintenance, chemical applications, daily workload, and employee productivity. The TRIMS Software development team is committed to respond to growth and change within the industry. Our company's goal is to provide you with computer software that will address your changing needs and help improve your daily operations. As a TRIMS User, you will benefit from the ideas and recommendations made by turf industry professionals as TRIMS continues to evolve. TRIMS Expert Programming & Support Staff partners with our clients so we may continue to design products that fit your needs both now and well into the future. Once you have reviewed this slide show, feel free to contact TRIMS at (800) 608-7467 ext 3 to schedule a LIVE DEMONSTRATION via the Internet or to request Customer References.